We work with the leading car rental companies in Seville. 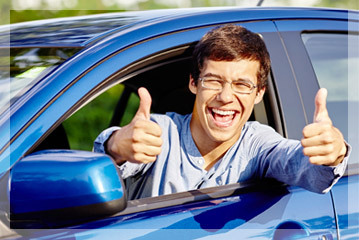 This means that we can offer a great selection of vehicles for you to choose from. And because the different companies have different conditions (e.g. fuel policy, extra insurance options, means of payment), you can book with the company that best suits your requirements. If you need some help or advice, please don't hesitate to drop us an e-mail. 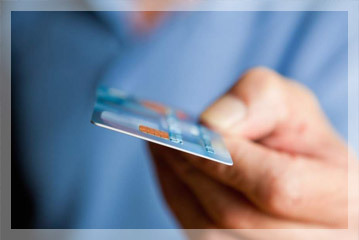 Car hire in Seville without a credit card is possible. 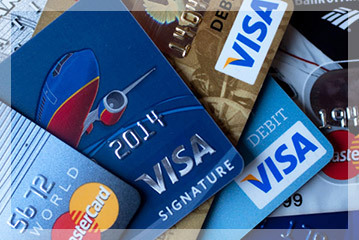 Several of our suppliers accept major debit cards such as Visa and MasterCard Debit, always as long as their full extra cover (excess waiver plus tyres, glass, undercarriage, etc.) is taken out. It may also be necessary to leave a deposit on the card. As payment conditions change from time to time, we ask customers who wish to pay by debit card to contact us for the most up to date information. Paying for your Seville car hire on collection has several clear advantages over paying before you travel. Firstly, cancellation is totally hassle-free and you don't need to worry about if and when you'll get a refund. And with easy cancellation comes the possibility of taking advantage of lower rates if they appear on our website: prices are constantly on the move these days so keep an eye on our quote and feel free to re-book if you find a better deal.